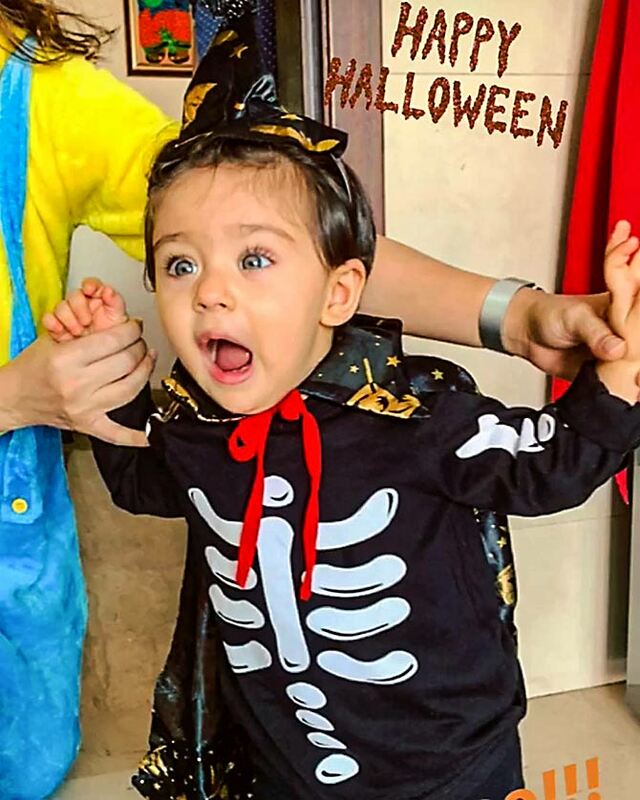 Bollywood celebrated Halloween with stylish as well as cute pictures. Which one is your favourite? Take a look and make your pick in the message board below. 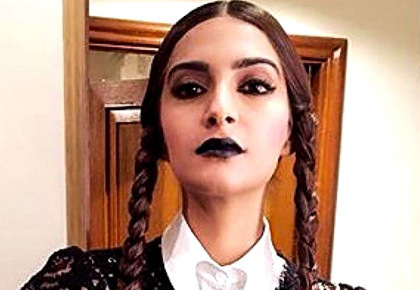 Sonam Kapoor changes into Wednesday Adams for Halloween. Inaya Khemu, Soha Ali Khan and Kunal Khemu's daughter, becomes the Size Zero Witch! 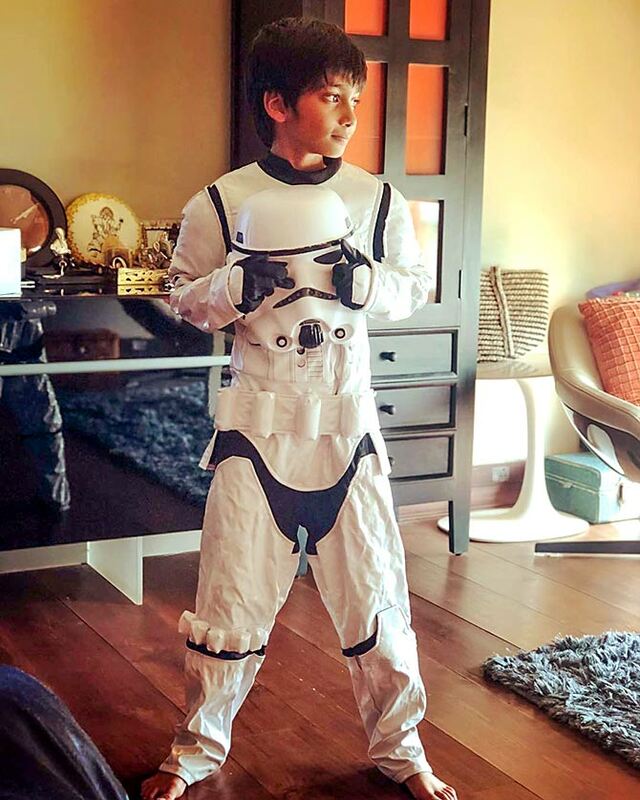 Czar Kunder, Farah Khan and Shirish Kunder's son, puts on his Storm Trooper look. 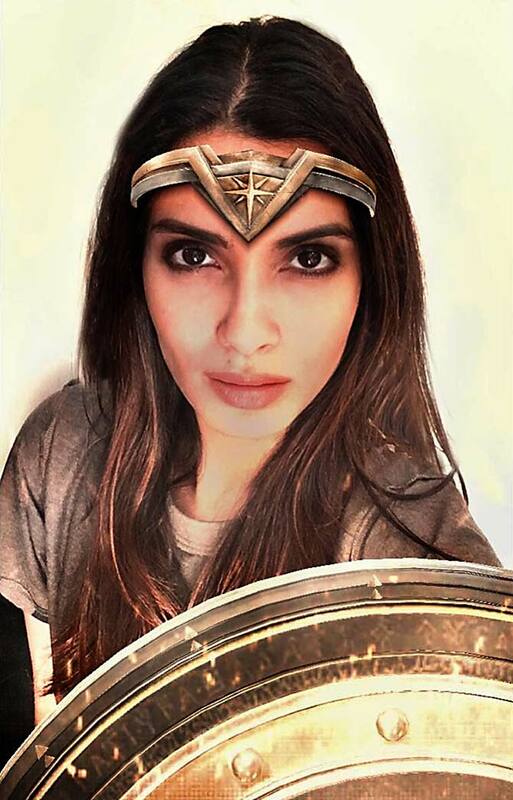 Diana Penty channels her inner Gal Gadot. Sunny Leone celebrates Halloween with her twins, Asher and Noah, in monochrome. Preity Zinta shows off her wicked side! 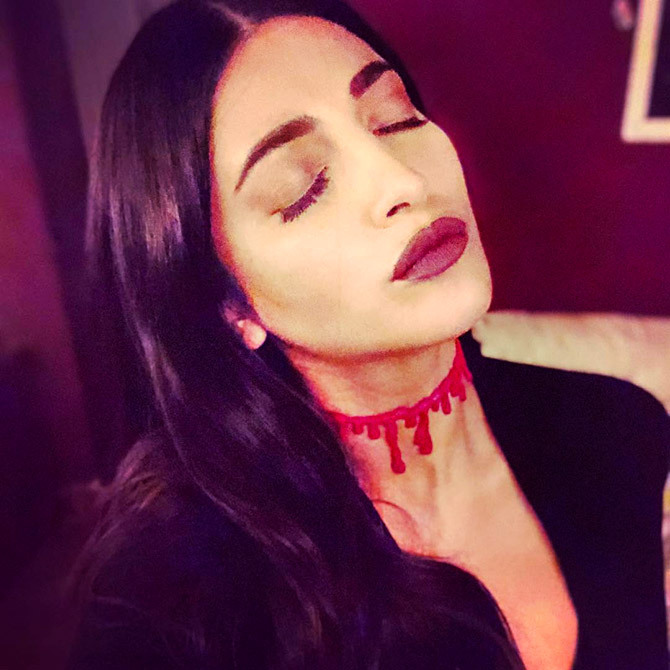 Shruti Haasan gets gruesome on Halloween.